Twitter discussed doing a deal worth $1 billion to acquire music-hosting site SoundCloud but backed out because, among other reasons, SoundCloud has a music rights copyright problem, a source tells Business Insider. SoundCloud is a Twitter audio card partner. So why doesn't Twitter just buy SoundCloud and do for music what Google did for video with YouTube? 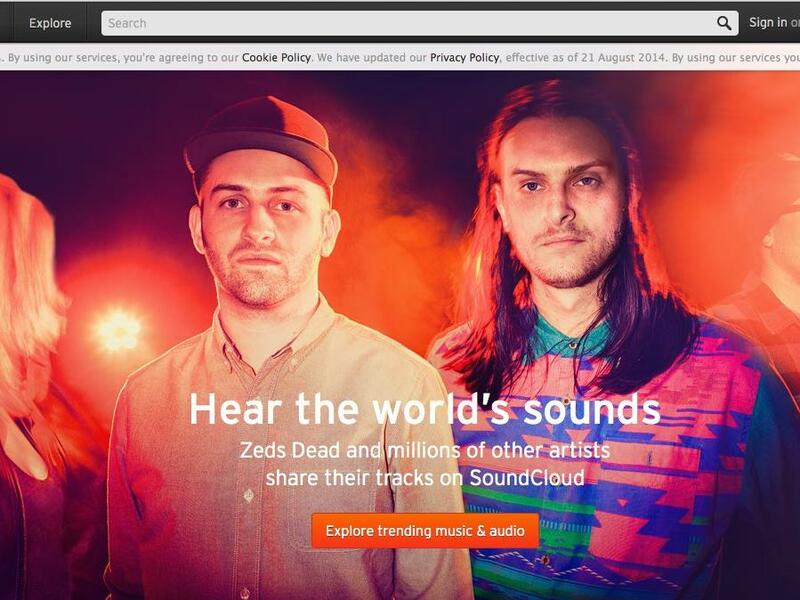 SoundCloud wanted a deal worth $1 billion, and that price was too high. SoundCloud had previously been valued at $700 million. SoundCloud's archive is riddled with copyright infringing material, which advertisers hate, and which can be made to disappear at the whim of a record label's lawyer. Soundcloud uses Audible Magic, a service that automatically recognises copyrighted music, and that gives the company the power to issue takedown notices to users. Those users - the creative heart of Soundcloud - then leave, Owsinski says.